Kid Carpet brings you a large selection of rugs that works perfectly in any space including classrooms, kid play areas or bedrooms! they offer a crisp, detailed image with superior definition and clarity. They manufacture their own products and pass down the savings to you. 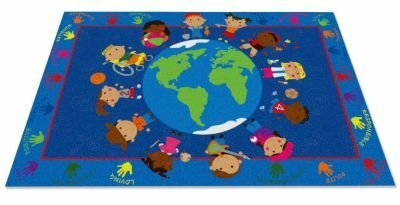 These classroom rugs celebrate diversity around the world and teaches good virtues.